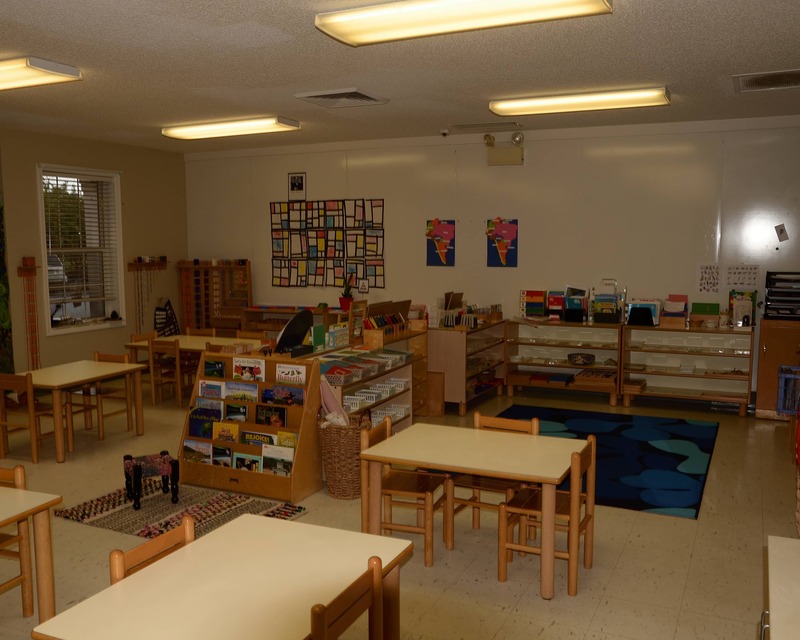 Welcome to Sugarloaf Montessori School in Duluth, GA. We were established in 1999 and are committed to the principles and philosophies of the Montessori Method. My name is Michelle Whaley. 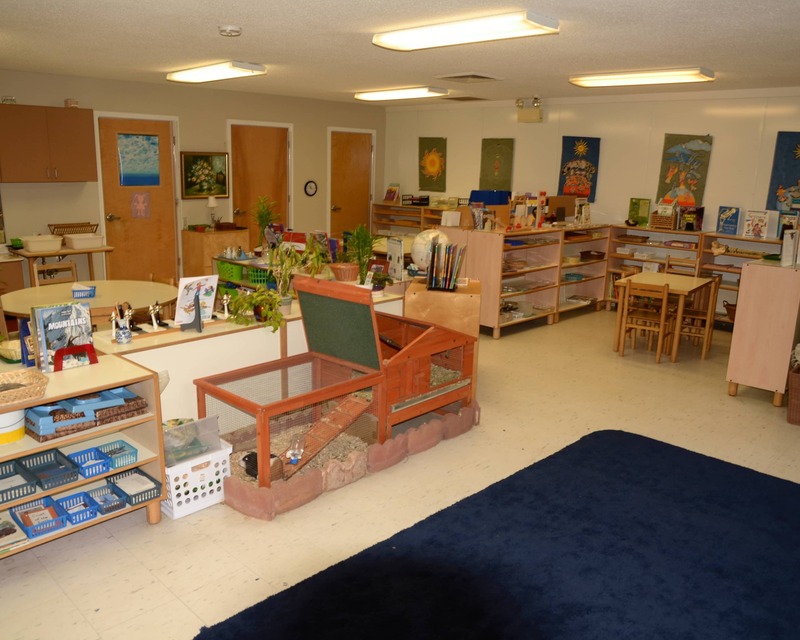 As the director of Sugarloaf Montessori School, I am proud to say that we are highly respected in the Duluth area. 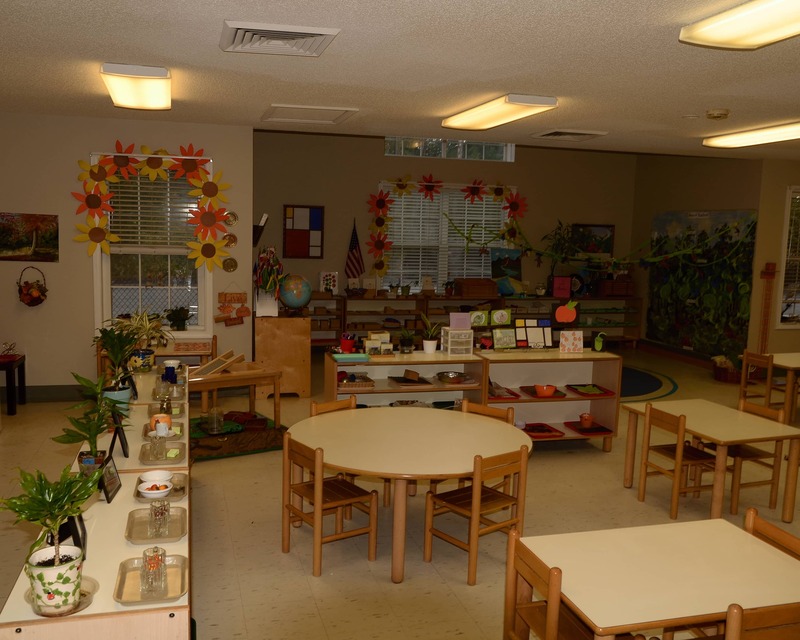 I started my Montessori journey 26 years ago and joined this school in 2004. 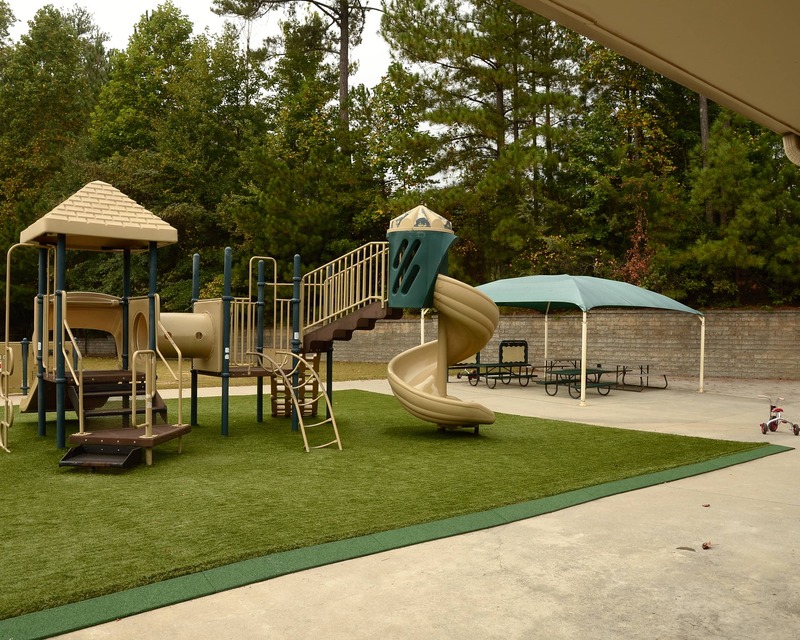 We strongly encourage parent participation and host family events throughout the year. This school is very much a second home for everyone. The children have a sense of belonging and purpose and are respected and loved. 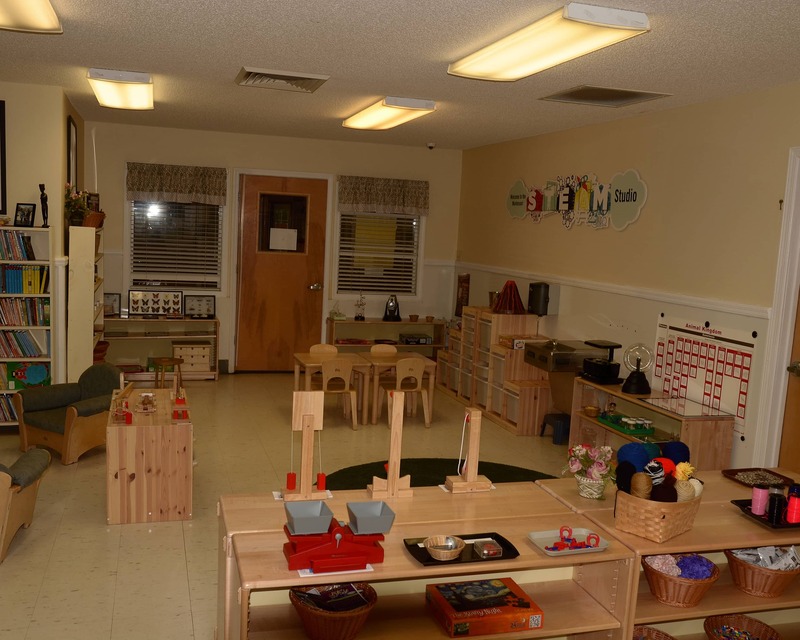 I invite you to come in and learn about Montessori and how it can benefit your child. The best time to tour is between 9-11 a.m. so you can see the classroom community in full swing. I look forward to seeing you soon! with the changes we have seen in our daughter in just one month. 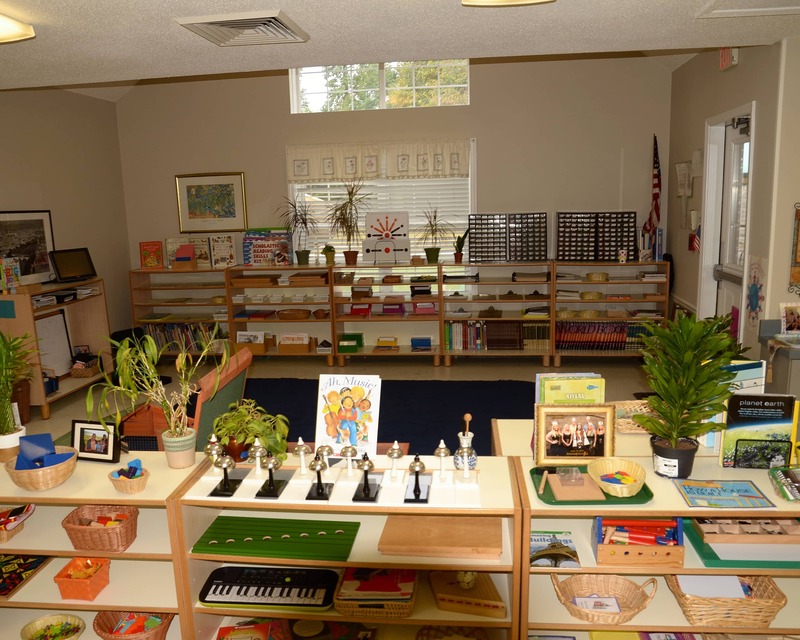 I received my AMI Montessori Diploma in 1991 and began my Montessori teaching career. 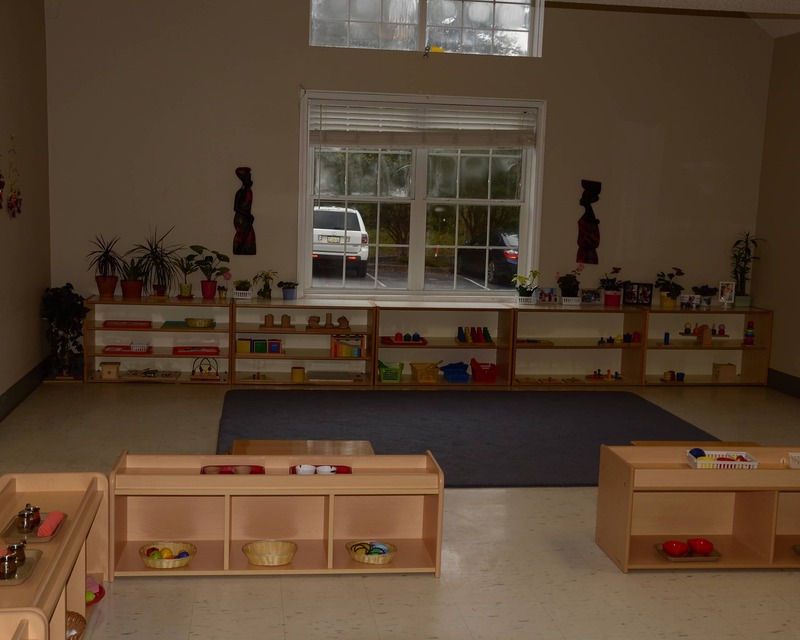 Being a part of the Montessori community and watching the children’s development throughout the years has been one of my greatest joys. 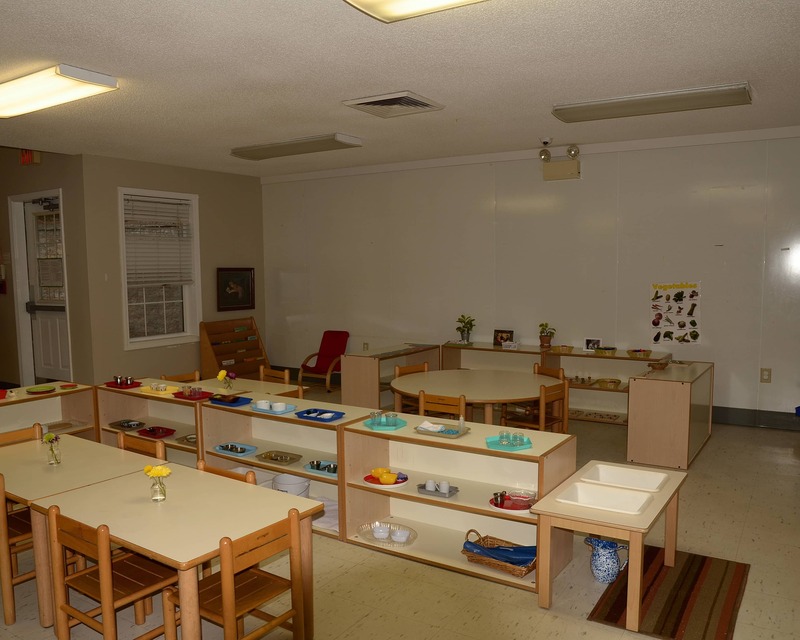 I feel honored to be a part of their Montessori experience. 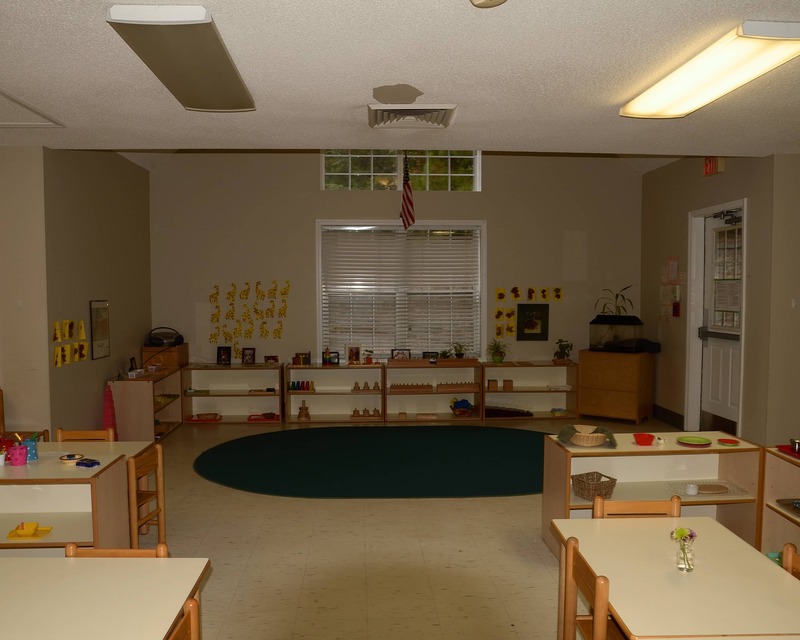 I joined Sugarloaf Montessori School in 2013 as a Montessori classroom assistant. I’m enjoying my role as assistant director and feel honored to be part of your child’s development. In my free time, I enjoy cooking and going on road trips with my husband and children.